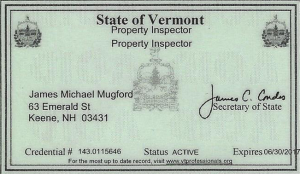 As a new home buyer, Downeast Inspections treats you, the client, as the most important participant in the real estate transaction. It is not often that you get the opportunity in life to say …”it is all about me”…but this is the case with our inspections. Focusing on YOUR questions, YOUR concerns and YOUR interests ONLY…not the Sellers’, not the realtors, and not the Lenders! This is your time to get fully acquainted with your new home. The goal of the inspection process is to provide you with all of the information you need to make a truly informed decision. During the home inspection process, focus and undivided attention is solely on the property you wish to purchase, and any questions that you may have. Your comprehensive property inspection includes a visual evaluation of nearly 400 different items that affect the safety, condition, and value of the home. 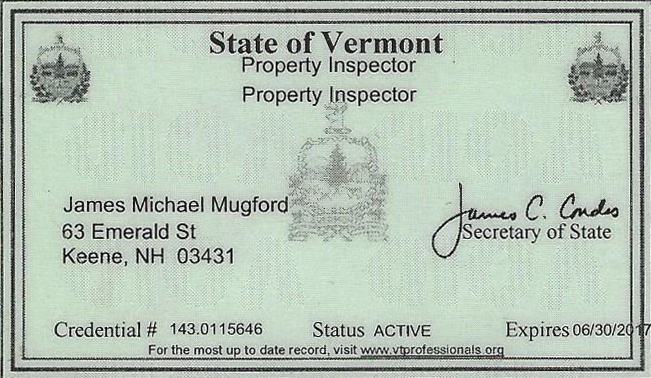 Once complete, Mike, of Downeast Inspections will discuss his findings in easy to understand terms. He will provide you with a picture of the homes’ real condition and prepare a comprehensive report and narrative that will assist you in determining if it is truly right for you. Before making a home purchase, you should feel confident that the property is safe, structurally & mechanically sound, and free of all health risks. Most importantly, you will want to avoid any unwelcome and costly surprises on what may be perhaps the biggest investment in your lifetime. With stakes that high, it needs to be right! Thank you so, so much for such a wonderful inspection experience. You were great! Super thorough and very eager to answer questions and explain everything. It was really a great experience and I can’t thank you enough. We took your suggestions to heart and sent our requests to the sellers.